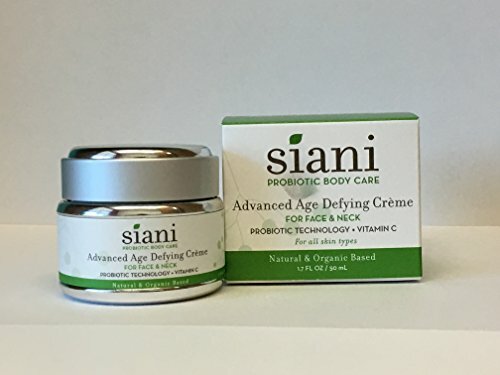 Advanced Age-Defying Creme with Probiotic Technology that is Clinically Tested, Supported by Science, Derived from GRAS Organism and Patent Protected Worldwide. Reduces Appearance of Fine Lines and Wrinkles,the Appearance of Roughness, the Appearance of Pore Size, the Appearance of Redness and Improves Moisturization and Elasticity. 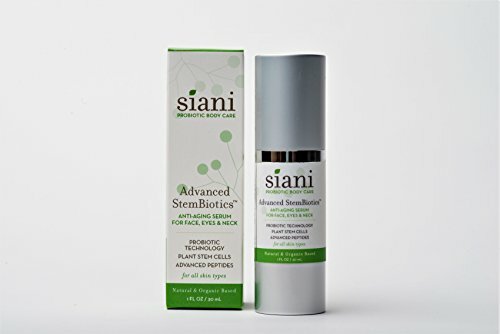 Reverses Visible Signs of Aging with Natural Hydration Enhancing Ingredients, Skin Appears Visibly Younger and Vibrant while Moisturized and Nourished. Vitamin C Gives Skin a Lasting Radiance. Made with Organic and Natural ingredients. No Sulfates. No Parabens. No Gluten. Never Tested on Animals. For All Skin Types.